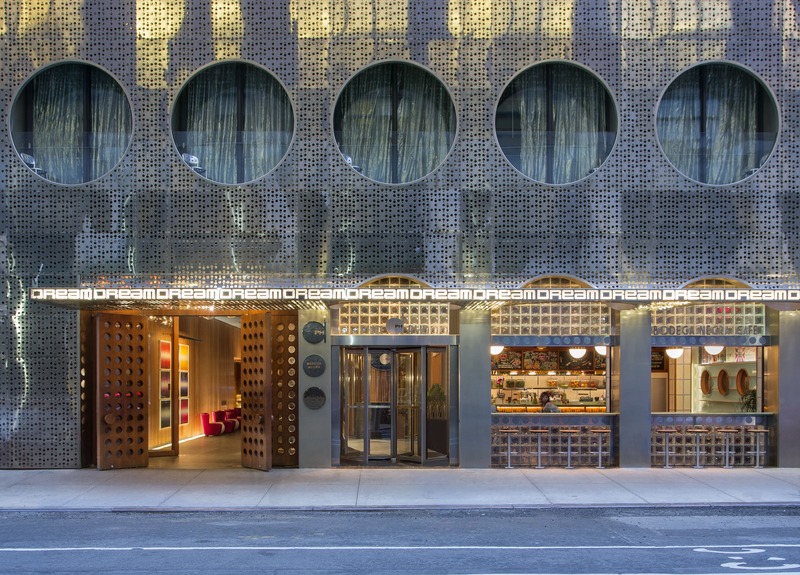 New York’s luxurious Dream Midtown and Dream Downtown hotels are introducing a series of pop-up shops this spring. A first time experience for both of the hotels, the shops will be open to the public as well as the hotels' residing guests. 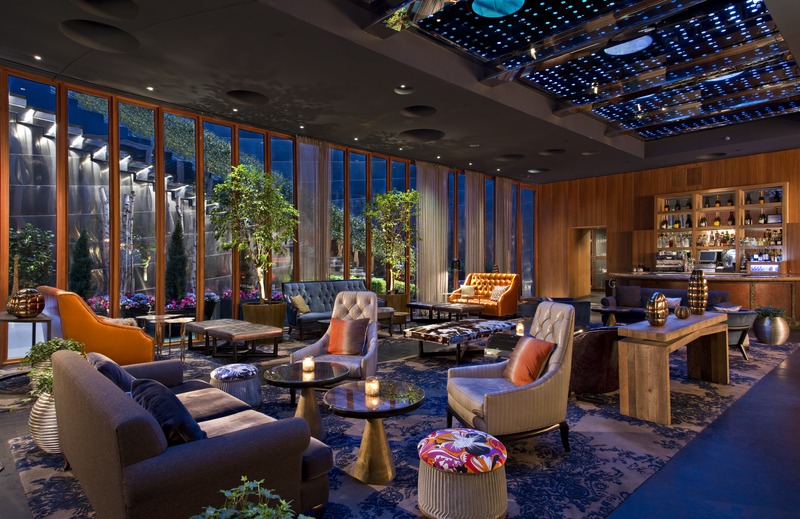 A fun and exciting twist on the pop-up shop concept, Dream Hotels will feature a rotation of different shops that will be presented through the end of April. Shoppers can look forward to brands that are focused on the hottest trends, from fitness, fashion, spa or home. The anticipation of a new rotation weekly allows for a fresh shopping experience. The rotating pop-up shops will essentially enhance and enrich the consumer's experience at both Dream Midtown & Dream Downtown hotels, offering the chance to delve into new brands in the same, convenient spot. To start the rotational series off, the digital streaming fitness platform Obé celebrated its one-year anniversary event on Sunday, March 24. The platform offers exclusive perks such as live classes from NYC-based trainers that you can enjoy from the comfort of your home. Proceeds from the event were donated to Girl Inc. in honor of Women’s History Month. Who doesn’t love a charitable way to improve your fitness just in time for summer? The second round of rotation begins with a fun twist on expensive gems. Pop in to the Dream Midtown location’s lobby on March 27 to 29 from 12 p.m. to 6 p.m. to experience the chicness of Ragen Jewels. Ragen Jewels graces the hotel with a 3-day presence displaying their unique magnetic jewelry, so colorfully inspired. The line is composed of expensively extravagant gems that are meant to be layered with other jewelry—the more the merrier! Scan amongst the gorgeous pieces and pick your favorite charmed, gemmed, and layered combinations for on-site purchases. A new designer in the jewelry game, Bonnie Jennifer, takes on the third rotation. Bonnie Jennifer is an impeccable line that started when a social worker decided to create beautifully designed jewelry. The line includes one-of-a-kind, handcrafted pieces that launched this year, and worn by A-listers. To discover wonderful world of Bonnie Jennifer, visit the Dream Downtown location’s lobby from 11 a.m. to 5 p.m. this week. A trend that should forever remain a priority: self care. Closing out the rotation of pop-ups comes the Sand Spa, a premiere Los Angeles-based nail salon and spa. The cutting-edge idea to have a 5-day nail salon and spa pop-up comes to life this summer at the Dream Downtown location. Indulge in little self-care whether it’s you time or a girl’s day. To find additional information on the pop-up series, head to dreamhotels.com, or follow along on Instagram at @dreamhotels.